Take TEFL abroad, take TEFL in Prague! 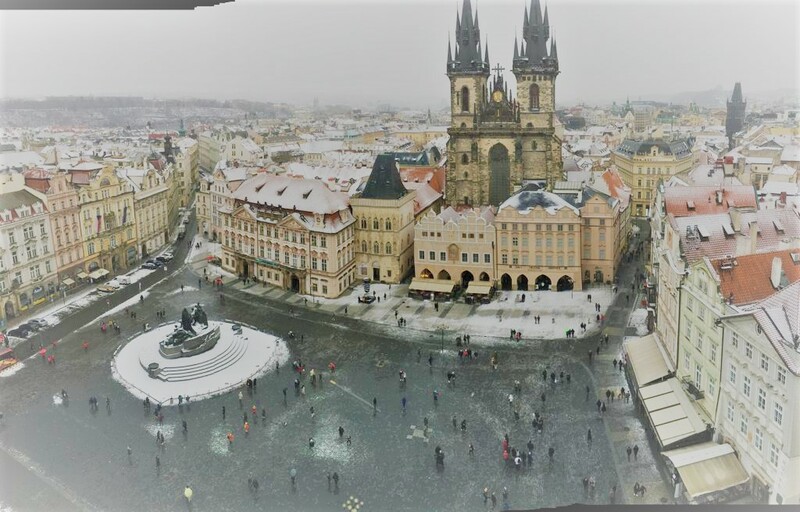 Why move to Prague to teach English? Why not? Teach English Abroad – Any Tips Before You Go?